** Click on each person's name to see her/his submission. 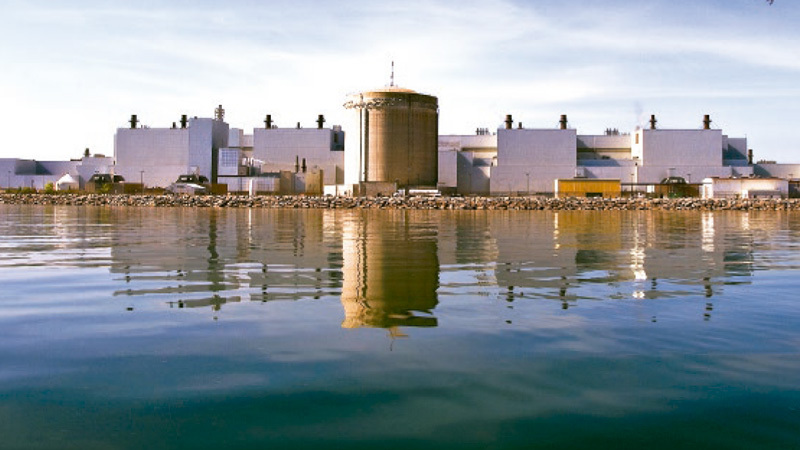 Dr. Gordon Edwards of the Canadian Coalition for Nuclear Responsibility (CCNR) warns the Great Lakes could be seriously contaminated by a Pickering nuclear accident, given the problems with enormous volumes of radioactive water leaking from Fukushima. He cites Hydro-Québec President Thierry Vandal’s 2013 testimony in Québec’s National Assembly: “I would no more operate Gentilly-2 beyond 210,000 hours than I would climb onto an airplane that does not have its permits and that does not meet the standards. So, it is out of question for us to put anyone – i.e. us, the workers, the public, or the company – in a situation of risk in the nuclear domain. So this deadline of 210,000 hours, this is a hard deadline.’’ Dr. Edwards remarks that at public hearings CNSC senior staff always seems to support the licensee, never asking them hard questions: “It almost seems like a tag-team effort – whatever one party says, the other party promptly reinforces.” Edwards also deplores the fact that the CNSC disregards constructive suggestions aimed at reducing the nuclear risk by Dr. Sunil Nijhawan and Dr. Frank Greening, nuclear reactor specialists with over 20 years of experience in the nuclear safety field. Dr. Frank Greening senior research scientist retired from OPG, explained in his submission that OPG has used fault-tree software to carry out its “Probabilistic Risk Assessments (PRAs),” but has failed to disclose the methodology used to estimate the numerical inputs, to validate the computer programs and to quantify the many large uncertainties in the analysis. Moreover OPG did not disclose its new PRAs (obtained with post-Fukushima enhancements) until 29-30 April, seven days after the deadline for public intervention, and seven days before the May 7 public hearing. This is clearly unacceptable to anyone outside OPG who wishes to provide input into an informed decision on the continued operation of Pickering NGS – and this evidently includes the Commissioners themselves – thereby undermining the rationale for holding Public Hearings.